BFM’s Jerome Rebetez and Mekong’s An Bui have been working very hard over the past year planning the blowout of birthday parties to celebrate turning forty. Best part is that you are all invited to the week long celebration. 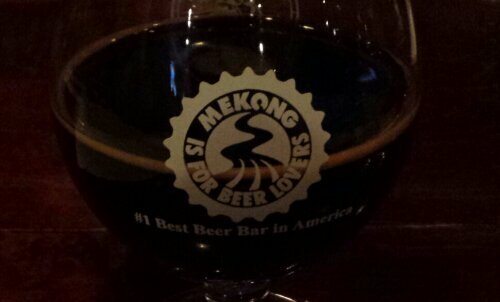 Head over to Mekong tonight Monday March 17th at 5pm for the start of the Festival of Forty.